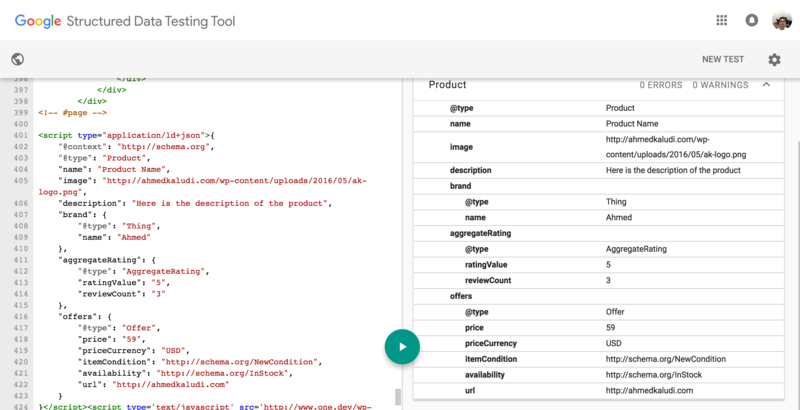 First of all, I should mention that this is a follow-up post to Fully Utilize Structured Data To Enhance Your Business. I must thank Sallie Goetsch for her honest feedback on my last post. She made a valid point that the post was not complete because I talked a lot about the importance of it but I didn’t really show how to do it. I have recently started blogging again after a long time, so my creativity exhausts after writing for a couple of hours, but that’s just me making an excuse. 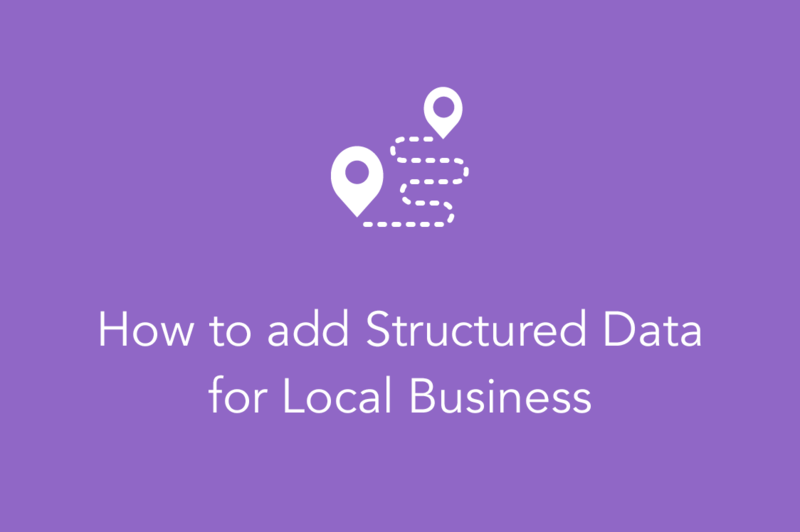 It’s time to write a follow-up post on how to add Structured schema markup for your Local business. At first, I thought of making a tutorial without using any plugins, but after getting a lot of great feedback from the readers, I have realised that it is not easy for people to fiddle with code, a lot of people have said that they would rather prefer a plugin that could do the required changes for them, automatically!. If you still prefer the old school way of adding code into your theme, then I guess you will have to wait for a little longer. So by keeping this feedback from readers in mind, I have decided to use a plugin for this tutorial, and it’s called WP SEO Structured Data Schema by Phil Singleton. Go to Plugins, then click on ‘Add New’ and type ‘Wp SEO Structured data schema’ in the search, then click ‘Install Now’ and then ‘Activate Plugin’. On this page, you will see a bunch of options, let’s configure those options, understand each one of them and its use. Website Url: You should enter your website address in this field. 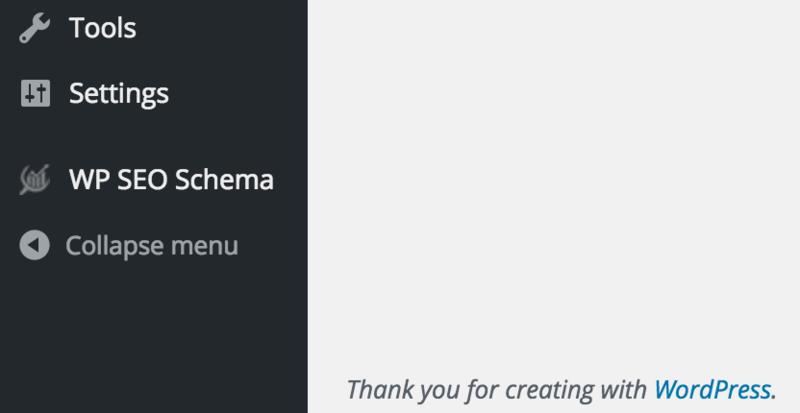 Type: This option lists all types of Schema.org Types, for this tutorial, Select ‘Local Business’ from the dropdown. Organization or Business name: Enter your Business name, Brand or the Website name. Additional Type: This option allows you to use more additional types that use an external schema vocabulary syntax. Don’t be confused by all these heavy words, this is an optional setting. Description: Write a few lines about your business. This will help them understand and display it in the business search results. Operation Hours: Enter the opening and the closing time of your business. GeoCoordinates: Geo Coordinates have two values; Longitude, and Latitudes. It allows you to setup the location of the business on the Map. To find out the Latitude and Longitude of your business, open it on Google maps and then follow this below image guide which will help you to get the values. The image is quite easy to understand but I think it is better to mention it for our first-time readers. Latitude in the above example would be 17.4635315 and Longitude will be 78.4786453. Address Country: Pick your country from the dropdown. Address Region: Enter the name of the State. Postal Code: Enter the zip code of your place. Logo Url: Upload your logo image to Media library and enter the logo image URL in this field. This logo will be displayed on the search result. They should have added an Image upload button here. Social Profile: Switch to the Social Profile tab and enter at least 3 – 4 social profile URLS along with the Company Name. Corporate Contacts: If your business has a customer support team in place then select the appropriate Support type from the dropdown. Don’t forget to enter the phone number with the international code. and then Hit ‘Save’! that would be the end of configuring General Structured data Settings. Let’s get to the next part. Now that we have setup the global settings of the plugin, let’s cover the last and the most important part of adding Structured data. While writing the post, you will see certain custom meta fields in the post editor screen, that’s where we are going to select our listing type and when we finish adding the values and save it, the plugin will automatically generate a structured data in JSON-LD format to the footer area of the file. It won’t be visible on front-end, meaning you can’t see it on the website but it will there in the source for the search engine to detect. There are a number of listing types available such as Article, Blog Posting, News Article, Event, Product, Video, Service, Review and Aggregate Ratings. Name (required field): Enter the name of the product. Image URL: Enter the URL of the image that represents the product. This will be displayed in the search results. I think they should have added a media button to directly upload the image. Description: Enter the description of the product. Brand: Enter the brand name of the product if exists. If you have more than one product then it is probably a good idea to give more information about the product to Google by adding a brand name. Rating value: Enter the rating value which you would like to display. This rating value will be displayed in the search results in the form of stars. Total review count: Enter the number of review counts that you have (even if you don’t have them, I know that’s crazy). The Review count will be also displayed along with the Rating value in the search results. Combining both, the rating and review can really help you stand out in the search results. Price: Enter the price of the product. Try to enter the lowest possible price of the product, it’ll help you get attention from the users. Price Currency: Enter your currency name in the three letter format. For example, USD (for US dollars) or INR (for Indian Rupees). Availability: This option allows you to tell google if the product is available In stock or out of the stock with various other availability types. You can only select one in this option. Product condition: If you are selling brand new products then select ‘New Condition’, otherwise there are different types product condition for the respective condition. and Yes! it works perfectly fine with 0 Errors and 0 Warnings. Now that you have added it, I would recommend you to go to Webmaster tools and navigate to ‘Structured Data’ section under the Search Appearance Menu on the left side. You should keep an eye on that section, they take about a week or so to update and reflect the change. I really hope that this tutorial will help you, all the newbie structured data junkies and the seasoned folks who want to update their site with the latest and the greatest SEO standards. Let me know your thoughts in the comments. If you have any questions or doubts, then please leave a comment or directly ask questions by emailing me on ahmed@ahmedkaludi.com.